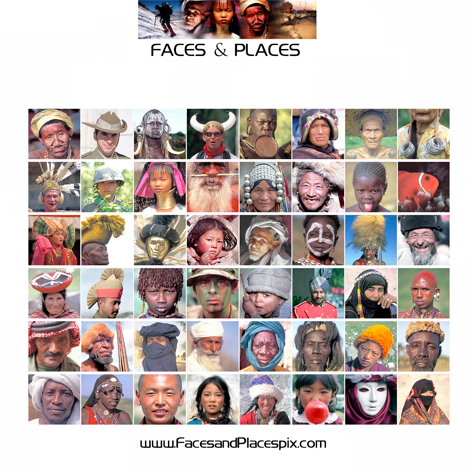 The unique and extensive Worldwide library built up over 20 years covers some 100,000 photographs focusing on Travel, Tourism, unusual locations, Indigenous Peoples, Scenery, and Underwater Photography. Professional Thumbnails and High resolution scans to 60 mb. Some of the world's largest collections of photographs of Australia, Tibet, Mali, Yemen, Iran, indigenous people and underwater photography. Clients include; advertising, television, magazine & bookpublishers, newspapers, NGO's, graphic design, travel companies. Click on icon to enter Photo Library.